View cart “Three Symphonic Canzonas, Op. 85 No. 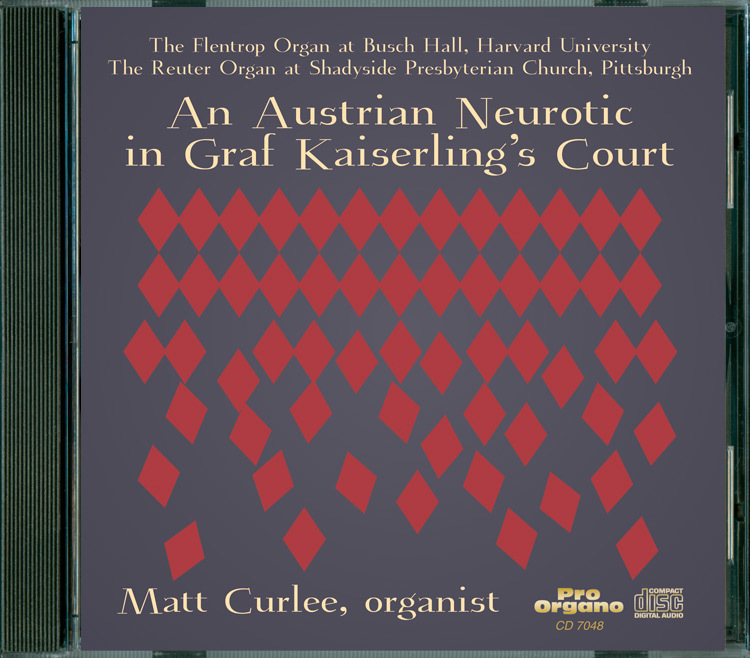 3; Fugue, Canzona and Epilogue for organ, violin and women’s chorus (MP3) Harry Wilkinson” has been added to your cart.